(Nashville, Tenn.) – Country recording artist, Camille Rae, will release her second single “But I Want You” to Country Radio on September 19. Co-written by Jaida Dreyer, Fred Wilhelm, and Jay Knowles, “But I Want You” is the follow-up single to her debut release, “Shadows Dance Tonight,” which scored the emerging artist her first nationally charted single. “Shadows Dance Tonight” landed at No. 55 on the Music Row Charts and received strong airplay across the United States and Canada. 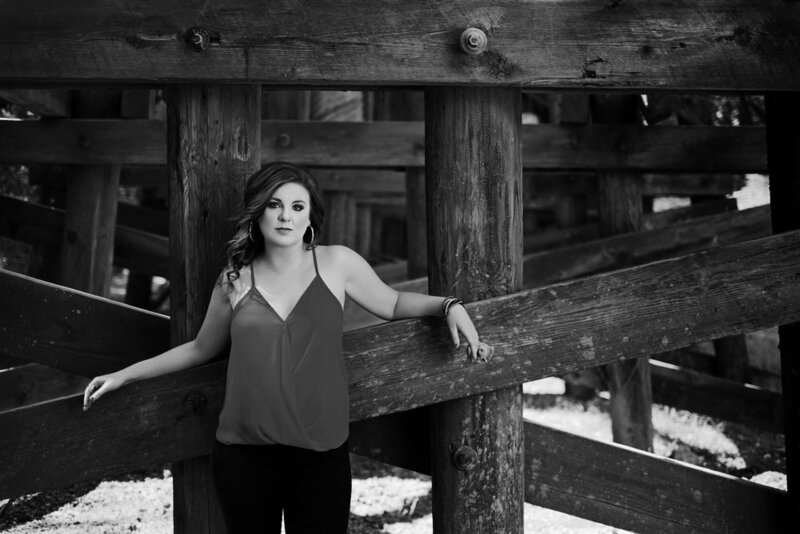 Prior to moving to Nashville, Tennessee, Rae spent three years in Vancouver, BC, Canada where she took to performing and further enhancing her songwriting before returning to the states in 2012 to fully pursue a solo career as a country music artist. Since, she has opened for notable acts like The Nitty Gritty Dirt Band, Maddie and Tae, David Cook, and more. Originally from Mount Vernon, Ky., Rae has been sharing her talent with all whom would listen since the age of three. At 12, Rae began to craft her own songs and was a member of the Kentucky All-State choir. She went on to complete her musical education at University of the Cumberlands and taught choir before focusing on her own artistry. Rae is currently in the studio working on a full-length studio project. A music video for “But I Want You” has been shot and will be released in the coming weeks. Download “But I Want You” on iTunes and Apple Music. For more information on Camille Rae visit www.CamilleRae.com. For publicity inquiries contact publicity@aristomedia.com. For more information on Camille Rae, visit her official website at http://www.camillerae.com, and follow her on Facebook, Twitter, and Instagram. Surprise, Surprise!!! Big News Coming Soon! Camille has so many amazing things coming up that she can't wait to share with you! This is your first hint!! Camille Rae performing in Mile 4 of The Mile of Music Festival August 4th-6th!! Camille Rae is PUMPED to be going back to Mile 4 of The Mile of Music Festival in Appleton, WI this year! This festival features music from all places, genres and corners of the nation. Camille is one of the few country acts in this amazing festival and can't WAIT to share some new music with everyone this year! Click on the event title to visit The Mile of Music's website and check out their amazing and eclectic line-up of talented artists for Mile 4! Camille Rae sings Hip Hop Country style with coreNashville!! Sometimes you just HAVE to venture out of your country box and have some fun with other genres! Check out this cover of Rihanna's "Work" that Camille did for coreNashville. Talk about collaboration!!!! Camille Rae is performing in 100.9 The Farm's BARN BASH on Saturday July 9th!! Camille Rae is ready to join forces with the ultimate GIRL POWER line up on July 9th for 100.9 The Farm's Barn Bash! You can purchase tickets through the "shows" tab. This will definitely be a night you don't want to miss! Camille Rae opening for Maddie and Tae in Radcliff, KY!! Camille is beyond excited to announce that she will be opening for the amazing Maddie and Tae on June 3, 2016 in Radcliff, KY at 6pm!! Click on the event title for more details! With "Shadows Dance Tonight" moving up the Music Row Charts and breaking top 60's, there have been a lot of visiting radio stations... just like Loretta Lynn in the good ole' days! Camille has traveled many miles to visit stations all over the United States. She has visited stations in Tennessee, Kentucky, Wisconsin, Louisiana, Iowa, Illinois, and even upstate New York all in the likes of a rental car! It is possible to get there the "old school way" and Camille is here to prove it! Camille Rae FEATURED on Bandwidth Daily!! Check this out!! Camille was chosen to be featured in Bandwidth Daily and couldn't be more excited! Check out this article and please take the time to check out other artists and events on this amazing website and outlet! Just click on the title to view the article!! Camille Rae debut country radio single "Shadows Dance Tonight" is heating up the charts as we speak!!! Call and request today!!! The upcoming album "I Need Me" has been successfully recorded at the beautiful 1092 Studios here in Nashville, TN. It was a challenge to get everything done in a 4 day span, but the results couldn't be better and the time spent in the studio was amazing and magical!! The 12 songs are now being mixed and mastered!! Keep your eyes open for the release date in the new year! I am currently in the process of recording my first full-length album, and I cannot WAIT to share it with you! In the meantime, I have a 6-song EP of some older mixes of some of my favorite original songs. I hope you enjoy the tunes, but don't get TOO attached -- new music is on the way!